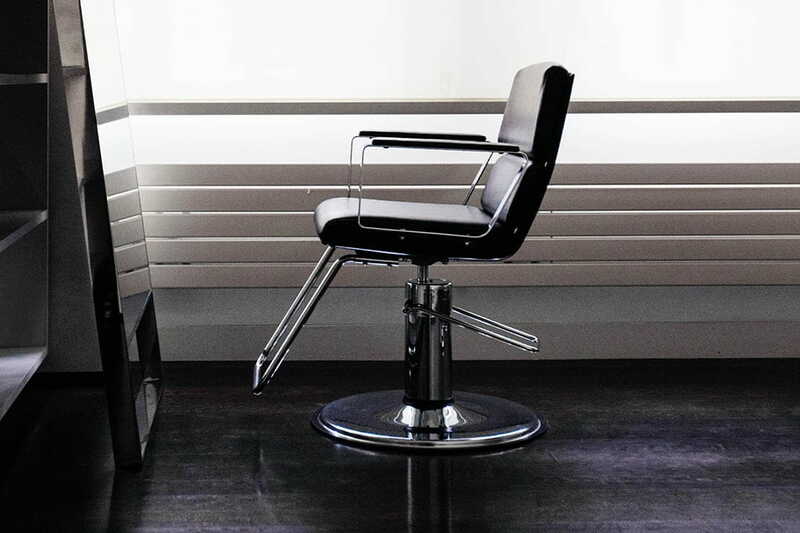 Running a hairdressing business can be one of the hardest things to do by far. Understanding where the money goes, how much to charge, paying taxes, monitoring expenses, and finding enough to pay yourself is a full-time job even if you’re no longer working behind the chair. Challenge: According to a survey conducted by Phorest Salon Software, over 48% of respondents stated that managing and motivating staff is the most difficult aspect of running a salon. Keep Staff Happy: Keep Teaching. Good, talented people naturally want to advance, and appreciate meaningful support in the process. capable, ambitious employees want training, mentoring, and coaching. They want to gain skills. They want to become more versatile, and valuable. A manager’s focus should be on curious individuals who are genuinely interested in acquiring knowledge. Some people are more coachable than others – humbler, more open, more ambitious – and hungrier. But what about you: Managers who want people to learn new things encourage it by example. Do you make time to learn new things? Development planning doesn't have to be elaborate or costly. it’s mostly a matter of taking the person-to-person time to understand employees, recognizing their skills and needs, and guiding them to fill in the gaps. Well-trained employees will never say, “That’s not my job,” because investing in professional development helps them feel valued. Valued individuals make morale – and productivity – soar. So many businesses are in constant upheaval, reorganizing and trying to do more with less. In this environment, managers naturally focus on the essential day-to-day rather than longer-term payback. If you believe that development planning is valuable, make it a priority and carve out the minutes and hours for it. Reward successful learners by providing new challenges. Not only are you fostering a highly-skilled team, but you’re modeling a mindset of always learning and growing. This pays off when you need to promote people – they are already skilled, loyal, and know your business. “What things would you like to get better at this next month?” Goal-focused questions show employees that you want them to grow and that there are things on the horizon to learn. But it also establishes the expectation that growth and development is a job requirement. The most productive people are goal driven. Goal setting shouldn't be a perfunctory, once-a-year activity during an annual performance review. It should be an ongoing activity. Ask employees "What will you have to learn to achieve this goal?" If there's no new learning, increase the difficulty of the goal. Make sure that everyone on your team is learning, all the time. If not, they’ll leave. It’s that simple. Learn more about the ways to set goals for yourself and actually achieve them here. Challenge: Almost 32% of respondents stated that getting new clients is the most difficult aspect, and approximately 20% said that retaining existing clients is. The average hair/beauty business loses up to 25% of clients each year. And, when it comes to new clients, 67% never return for that second visit. Your retention rate – how well you’re keeping clients – may be the most important metric of all to measure. The best type of client is the one you already have. You’re a “people person” or you wouldn’t be a hairdresser. You know how to listen well, and clearly, you can communicate. But how keen are your marketing skills? Are you – like so many of your colleagues – struggling with telling the world (or town) how good you are? Marketing is no longer a one-way street; social media is a dialogue. When making a purchase decision, people now get more information about it from other people than from who is selling it. Be part of that conversation. Your Instagram page should leave people inspired, of course, but what else? Entertained? Thoughtful? Soulful? Whatever it is, it should reflect you. Yes, you’re a businessperson, but you’re also someone who offers a very personal and intimate experience, and we want to get to know you. So, show your work and the environment you’ve created, and show a photo of you in the first nine images in your grid. At the same time, keep in mind who you want to attract. Know your audience, existing and future – and consider what matters to them. Who follows you matters more than how many. Attract people within your community, because followers don’t pay the bills. Clients do. Read our top tips for hairdressers on Instagram here. Email addresses are marketing gold – they are the basis for appointment reminders, newsletters, referral programs, surveys, and more. • More people use email than social media. • It can be highly targeted. • It can be personalized. • It drives traffic to your other online properties. Learn more about mounting a successful email campaign here. Even in the age of social media, nothing beats old-fashioned word-of-mouth. Every client is a walking, talking, hair-tossing advertisement for your work, and all of them have more influence and reach than you can on your own. When you’ve made a real connection and a good impression, asking for referrals should come naturally. To beat those odds, the trick is to make sure you market yourself with your ideal clientele in mind: People who are the perfect fit for your salon practically speaking – conveniently located, for example – and creatively – you get each other’s vibe. Clients who refer each other create community and a deeper bond all around. Besides, it’s a lot harder for a client to leave you when all her friends want to stay. If you don’t have a referral strategy, start one yesterday. Here’s the easiest way to get a retention snapshot: Take a 3-month period in your schedule from a year ago and see whose hair you did. Then take the same period a year later and compare. Who came back? Who didn’t? You can expect to lose some people due to factors you can’t control, but it’s worth looking at the things that you can control, and what you might do differently this year. Take this to heart: You’ll never know it all. You can’t do it all. One of the traps entrepreneurs find themselves in is the belief that they need to be good businesspeople, money managers, real estate mavens, human resources executives, operations managers, emergency first-responders, heads of family, – and somehow find time to be creative artists. Learn what you are good at (and keep learning), but in the meantime delegate the rest. You’re a hairdresser, not a superhero.